And, now as a new set of developments in our cheese section just before the new year, DANA Dairy is introducing our bulk packing of mozzarella and cheddar cheese in blocks and in shredded format targeting the restaurant and food business sector. We are overly excited about our new introduction of sweetened condensed milk in a pouch. We think pouches are one of the most suitable packing options for SCM and therefore this item will become of the great ideas we've had so far. 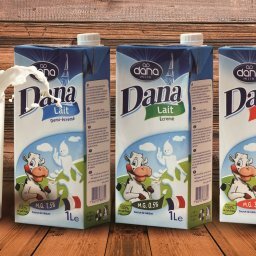 The DANA Dairy stand was quite crowed until the last minute and we had people stopping by from all around the world – North Africa, Far East, Europe, Latin America, and the Middle East. Our UHT, long-life milk has a description indicating that it lasts for a long duration of time on the condition it is kept in normal room temperature. We have been extremely excited for having the pleasure to introduce our products at shops and supermarkets in Antigua and Barbuda for the past few weeks. 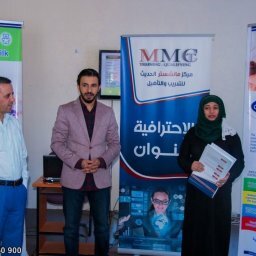 What goes unheard and unnoticed, is an array of our products that we produce under our customers brand names. We are one the worlds pioneering white label producer of dairy products in the world. We produce some of the best known name brands in the milk and dairy market globally. 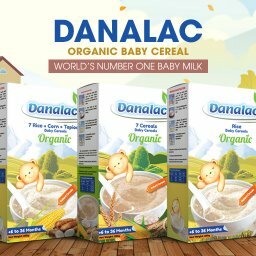 China's countrywide department stores operated by Golden Eagle now offer DANALAC baby cereals and biscuits as a top quality infant food imported from Europe. Ole' supermarket chain has partnerships with over 100 brand names worldwide in order to import top quality food into the Chinese's market. Imported food make over 85% of Ole's sales, says the company. 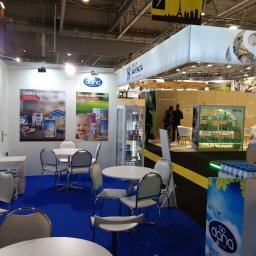 UHT milk production and its global market has been expanding exponentially in recent years as consumers and dairy market professionals come to realize the true values of long-life milk.